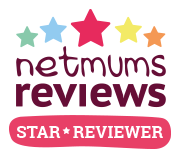 You might remember that a while ago we tried out some of the Goodlife products and loved them! They have recently reached out again and asked if we wanted to try their new ready meals. 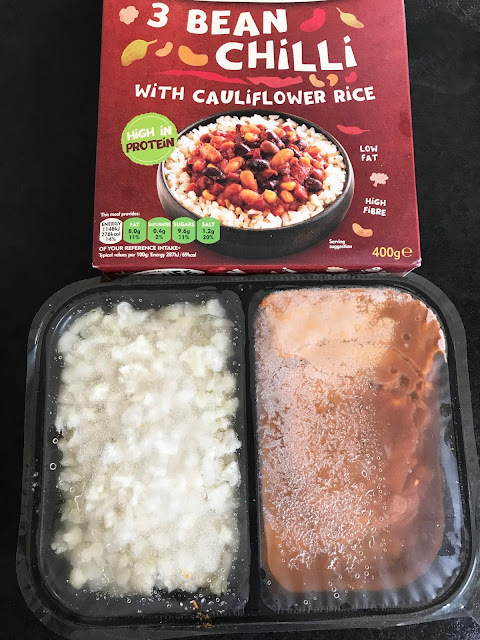 I'm always a little fussy with ready meals to be honest, to me they usually taste like cardboard and aren't very nutritious. 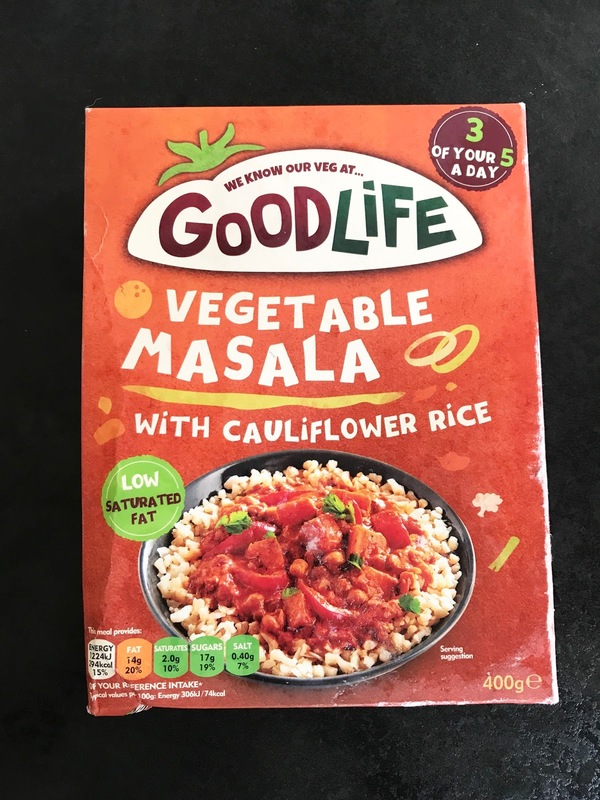 The Goodlife ready meals are a different story! They can be cooked in the microwave or the oven. I cooked them both differently to see if there were any big differences. 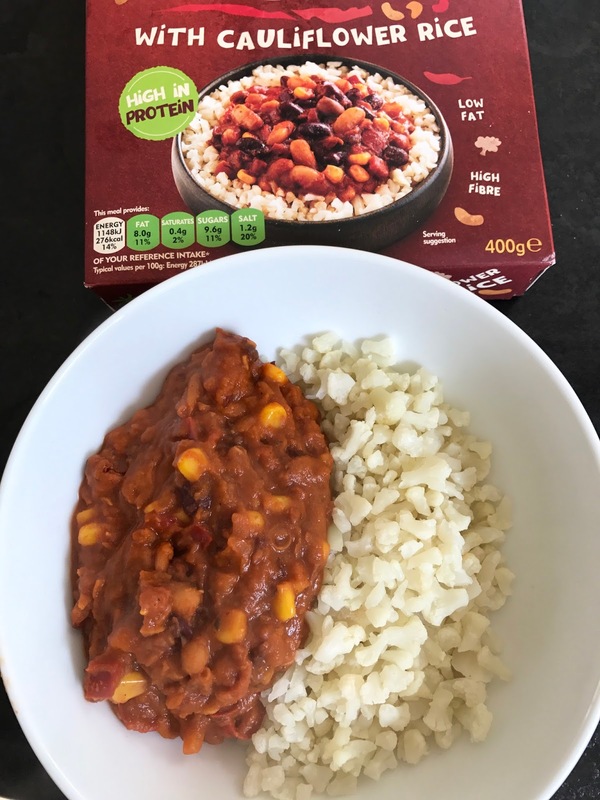 First up we tried the 3 Bean Chilli with Cauliflower Rice. This one can be cooked in 8 minutes using a microwave and is perfect if you need a quick, easy and tasty meal. It is really easy to cook and the instructions are very clear. Simply take out the box, piece film lid and cook for 4 minutes, stir then recover and cook for another 4 minutes, that's it! One of the most amazing things about this meal is that it actually has 3 out your 5-a-day. I'm not one to eat chilli but I did have a try and loved the rice! Mark loved it. He isn't one to eat a lot of vegetables and I feel like these meals kind of hide a lot of the vegetables with the amazing sauce. The chilli was quite thick, I'm not sure if this was because that's how it is or because it was cooked in the microwave but either way it was yummy, full of flavour and hit the spot! The beans also keep you fuller for longer which is great if you have a habit of snacking on naughty food which i'm sure we all do from time to time. A convenient vegetarian meal that is full of protein and low in fat. Next up we tried the Vegetable Masala with Cauliflower Rice. I cooked this one in the oven and to be honest it took a long time. You pierce the film just like before and cook for 18 minutes, stir then recover and cook for another 17 minutes. Next time I would just microwave it but I will admit I did prefer the rice when done in the oven but only just! The coconut milk, tomatoes and spices make the sauce really nice, full of flavour and you can't fault it! I love that they used cauliflower rice too, a great way to add in more vegetables without you really noticing. There are nice chunky vegetables (sweet potato and peppers) which make it feel very homemade and nothing at all like a ready meal. 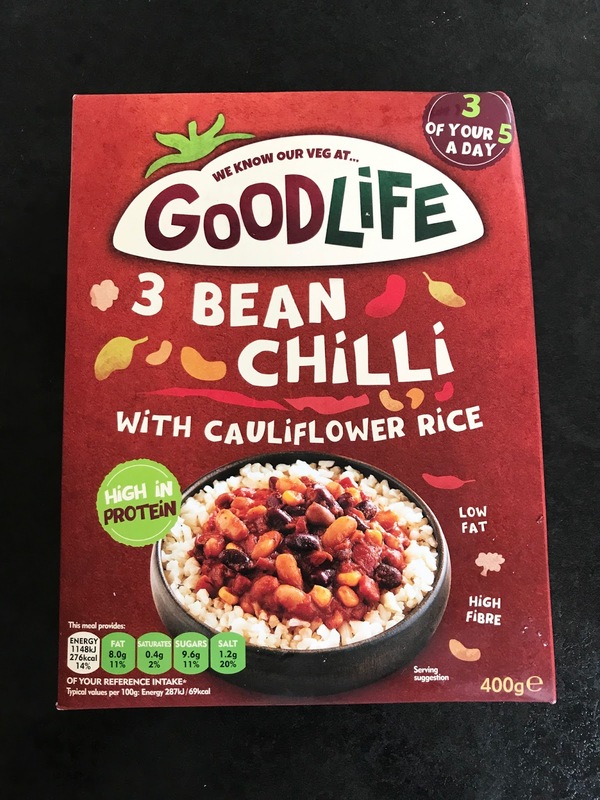 The kids wouldn't really eat chilli or curry if we made it anyway so i knew they wouldn't eat these but they did love the cauliflower rice which is amazing as they didn't realise it was a vegetable! I'm all for sneaking extra vegetables in them. If you fancy trying them out look in selected Morrisons stores in the vegetarian freezer aisle towards the bottom of the shelf! For more information check out Goodlife.co.uk.